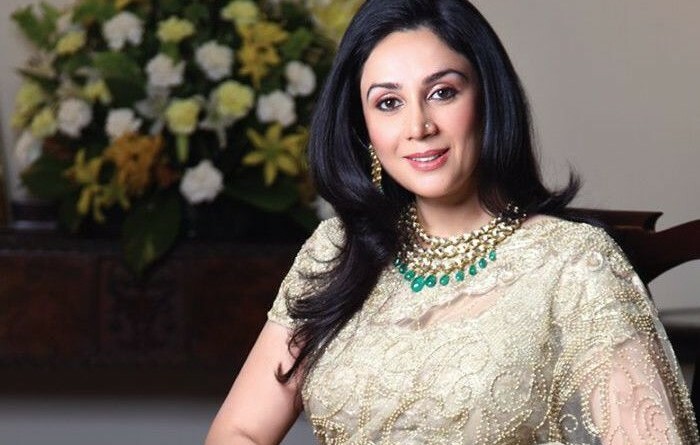 There have been many definitions of luxury, but for the beautiful politician and philanthropist Princess Diya Kumari of Rajasthan, luxury is synonymous with details. Diya Kumari is an Indian politician. She is a member of Rajasthan Legislative Assembly from Sawai Madhopur constituency and a member of the Bharatiya Janata Party. 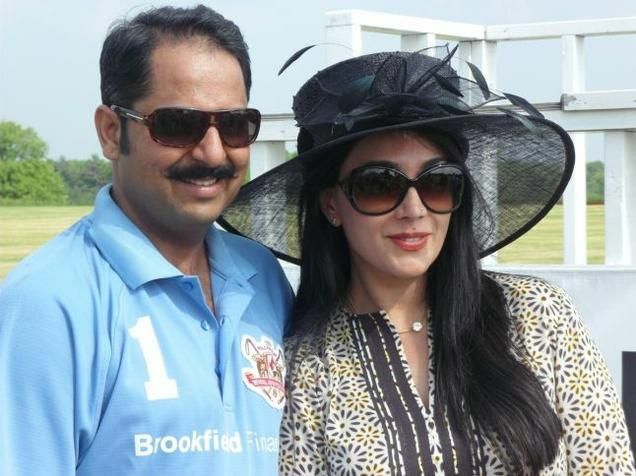 She is the daughter of the last Maharaja of Jaipur, Sawai Bhawani Singh and Padmini Devi. The beautiful politician and philanthropist is famous for her immaculate taste in arts, crafts and fashion, which she takes pride in curating and conserving through her social initiatives. 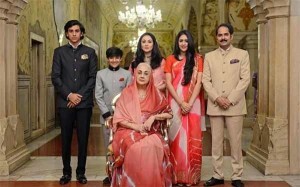 Diya Kumari has three children from her marriage to Maharaja Narendra Singh, Thikana Kothara of Shivad. 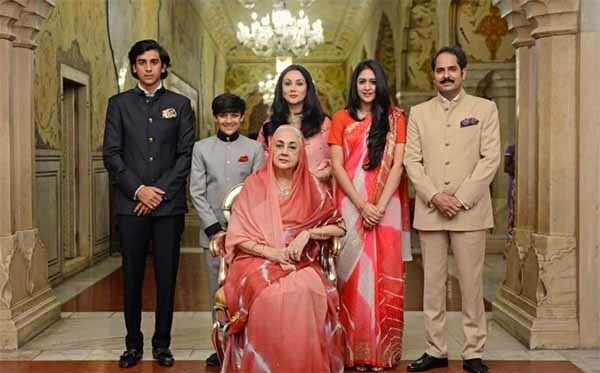 Their eldest son, Padmanabh Singh, was born on 2 July 1998 and adopted by Bhawani Singh as his crown prince (self-styled) on 22 November 2002, and nominally enthroned on Jaipur Gaddi on 27 April 2011. Their second son is Lakshraj Singh and their daughter is Gauravi Kumari. She is very active in politics and with issues related to women which she supports through various initiatives. She manages the family heritage, which includes City Palace, Jaipur that is also partly her royal residence, Jaigarh Fort, Amber and two trusts: Maharaja Sawai Man Singh II Museum Trust, Jaipur and the Jaigarh Public Charitable Trust. She also manages two schools: The Palace School and Maharaja Sawai Bhawani Singh School. She is also engaged in the management of the three hotels: Rajmahal Palace in Jaipur, Hotel Jaipur House at Mount Abu and Hotel Lal Mahal Palace, Jaipur. ← In India the elephant is a symbol for power, dignity, intelligence and peace.